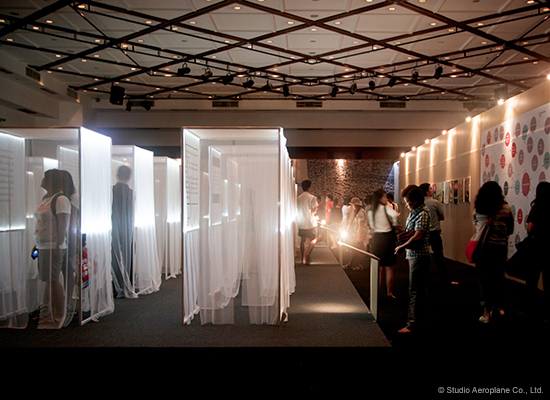 Design sketches and some unused designs for “Beautiful Ambition: 40 Years of 14 October” Exhibition. 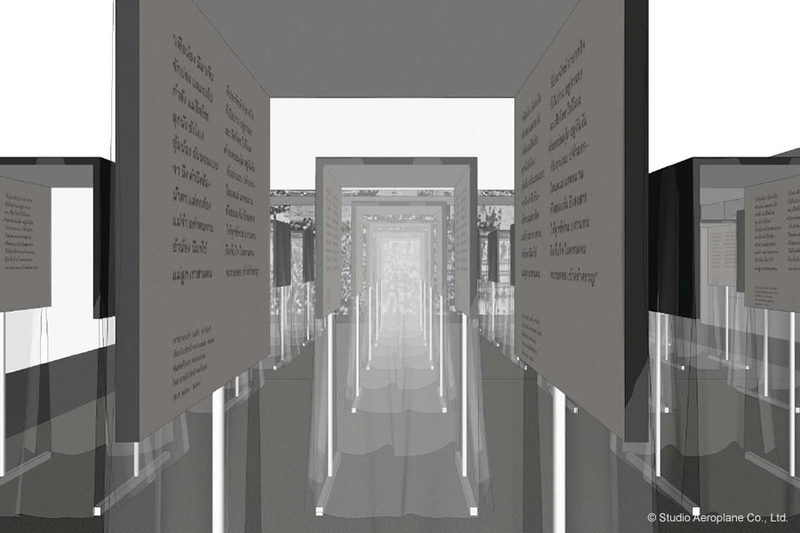 For anyone looking for something to do in Bangkok during October 16-27, 2013, come and visit this temporary exhibition hosted by PUBAT, The Publishers and Booksellers Association of Thailand, at Queen Sirikit National Convention Center. 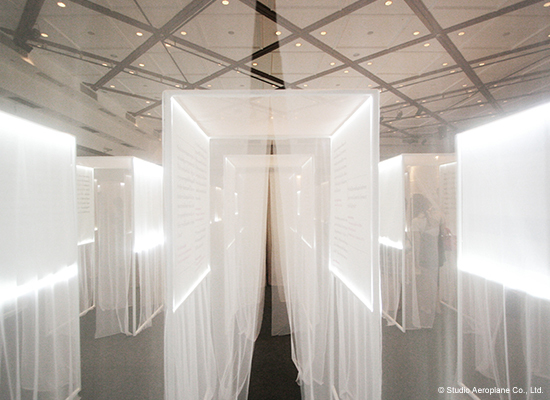 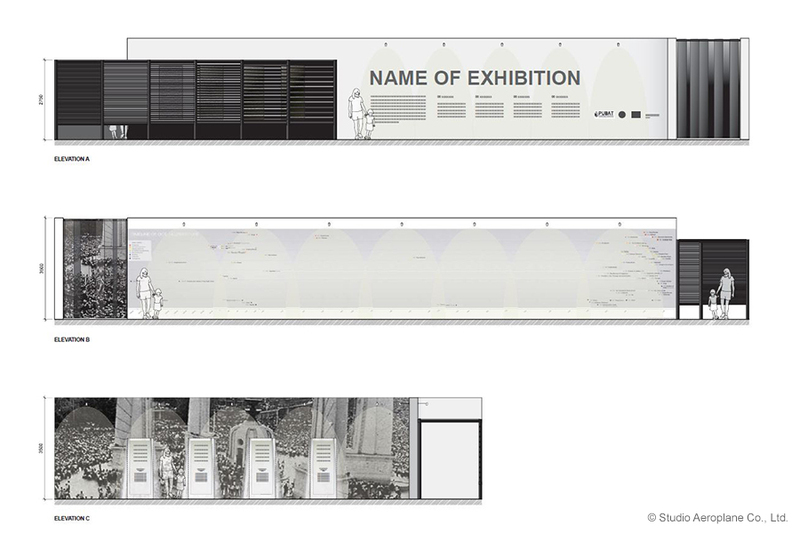 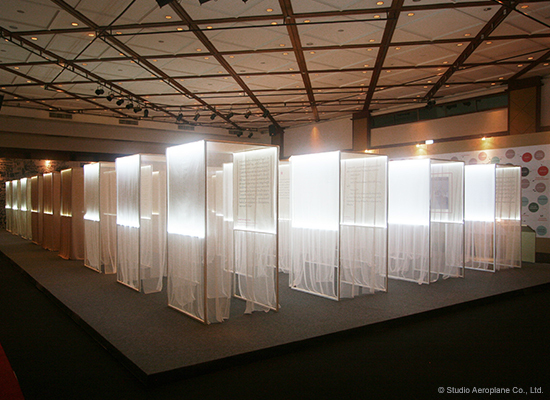 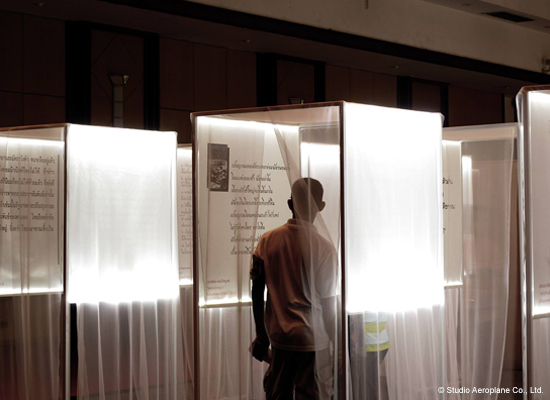 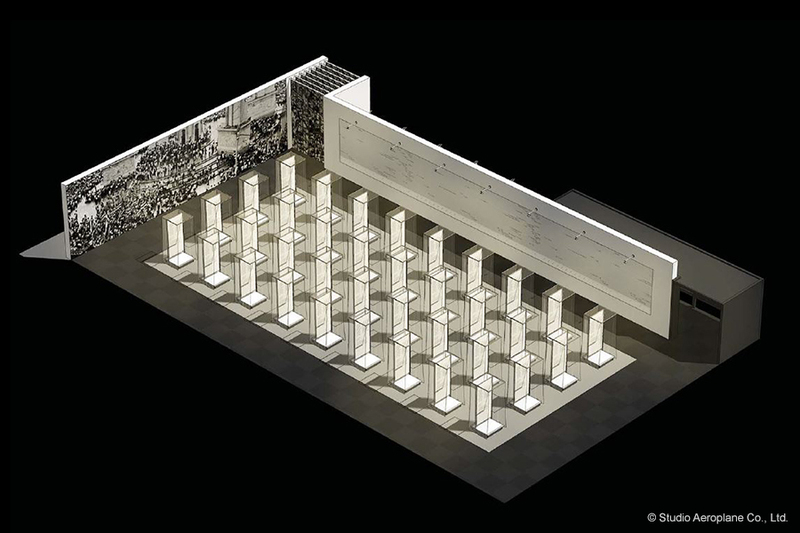 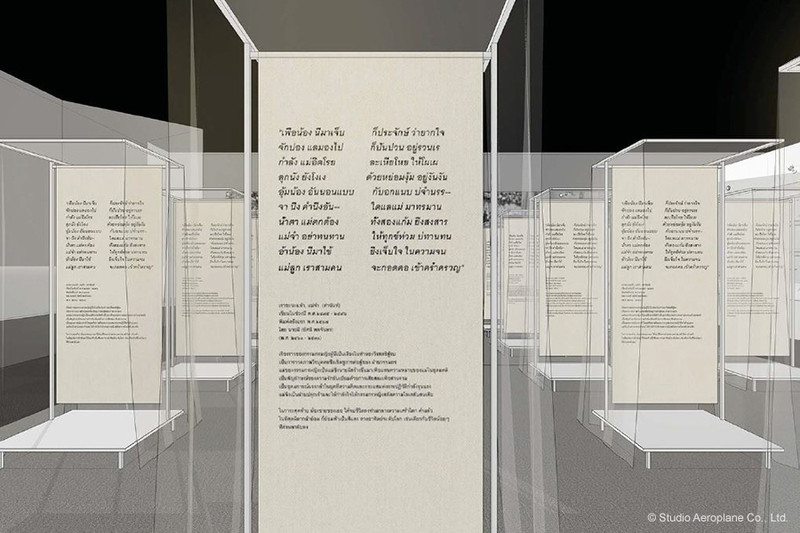 The exhibition showcases writings and ideologies that lead to one of the biggest democratic events in Thailand, which took place on October 14, 1973.